SAN SALVADOR (Reuters) - El Salvador’s highest court on Wednesday temporarily suspended the cancellation of a free trade pact with Taiwan, after the Central American nation’s sugar industry sought an injunction, arguing the move would hurt its business interests. In August, the United States criticized El Salvador’s decision to switch diplomatic ties from Taiwan to China, saying the change was of grave concern to Washington. 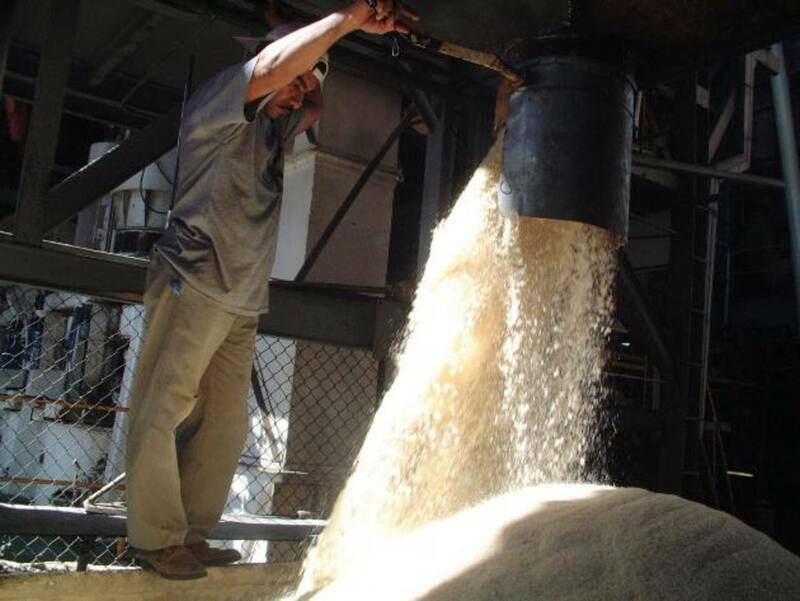 El Salvador’s sugar chamber asked the country’s highest court for the injunction, saying the December decision by President Salvador Sanchez Ceren to cancel the trade deal put in jeopardy the industry’s property rights and legal security. Sanchez Ceren’s government order would have canceled the accord on March 15. The free trade agreement gives El Salvador an 80,000-tonne, tariff-free quota to export sugar to Taiwan. Officials of El Salvador’s government were not immediately available to comment. In Taiwan, the Foreign Ministry said it was “pleased to see the current development direction of the case” and would respect the legal process as it developed. Political outsider Nayib Bukele was elected in February as El Salvador’s next president, bringing an end to a two-party system that has prevailed in the violence-plagued country for three decades. He will take office in June. Last month, a member of his team said Bukele would assess whether the country should maintain diplomatic relations with China. Taiwan’s Foreign Ministry said it would continue to pay close attention to the development of the political situation in El Salvador. Speaking in Beijing, Foreign Ministry spokesman Lu Kang said China has relations with all countries, including El Salvador, on the basis of mutual respect, mutual benefit and not interfering in domestic affairs. The establishment of relations between the two countries had not been easy and should be “cherished” by both sides, he added. China respects El Salvador’s choices and expects to work with its new government on the basis of mutual respect and equality to advance the healthy development of relations, Lu said.